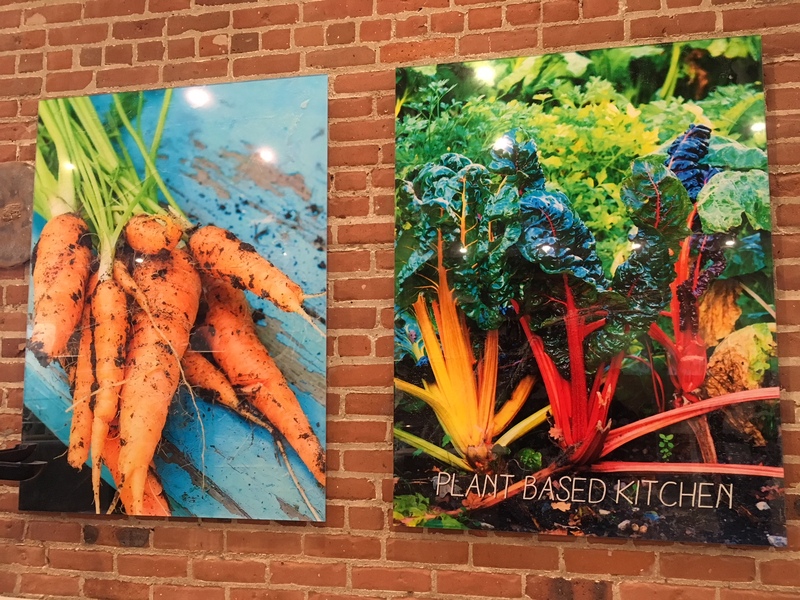 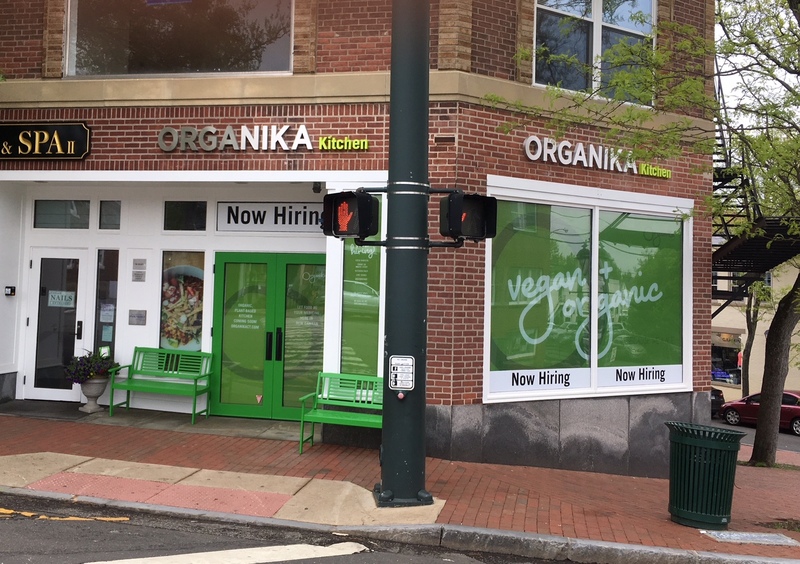 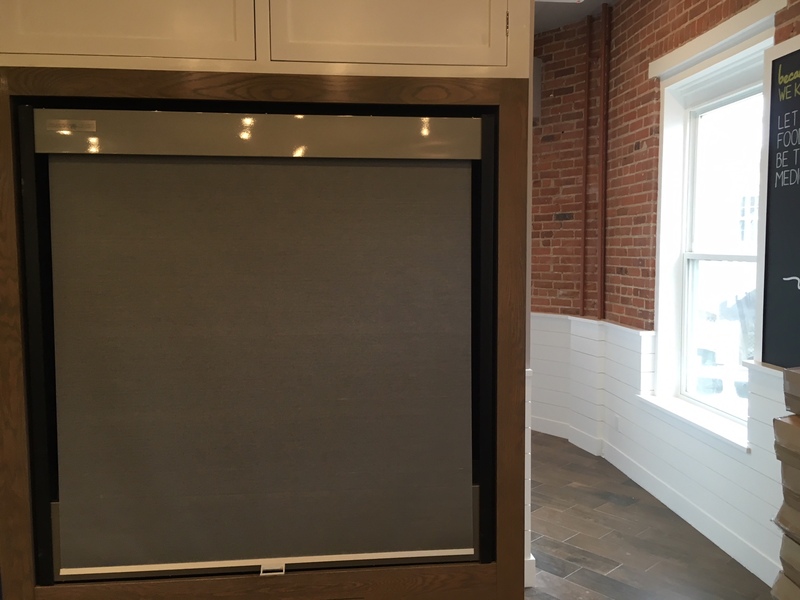 Organika Kitchen, a vegan and vegetarian foods provider, is less than two weeks from opening its New Canaan store at Main Street and East Avenue, according to an owner of the popular business. The brightly lit space has been extensively renovated, painted and opened up, decorated with bright photos and new furniture to seat 25. 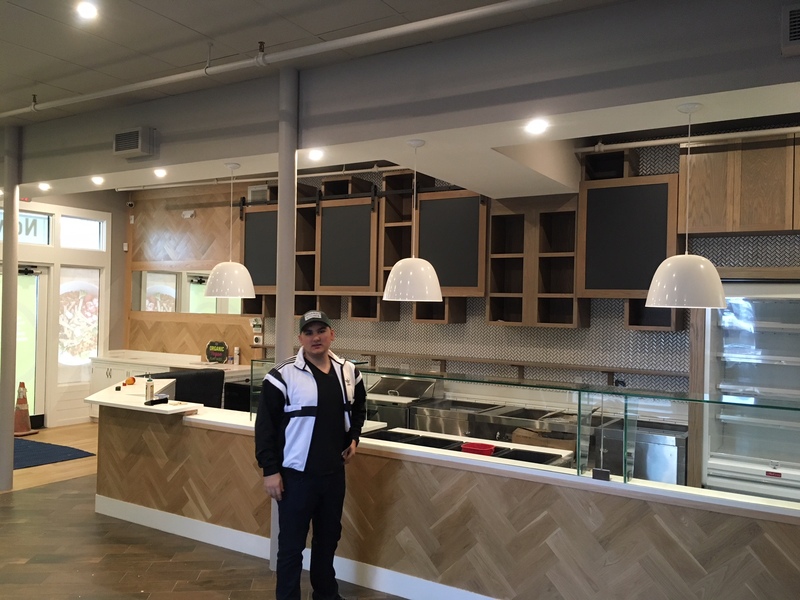 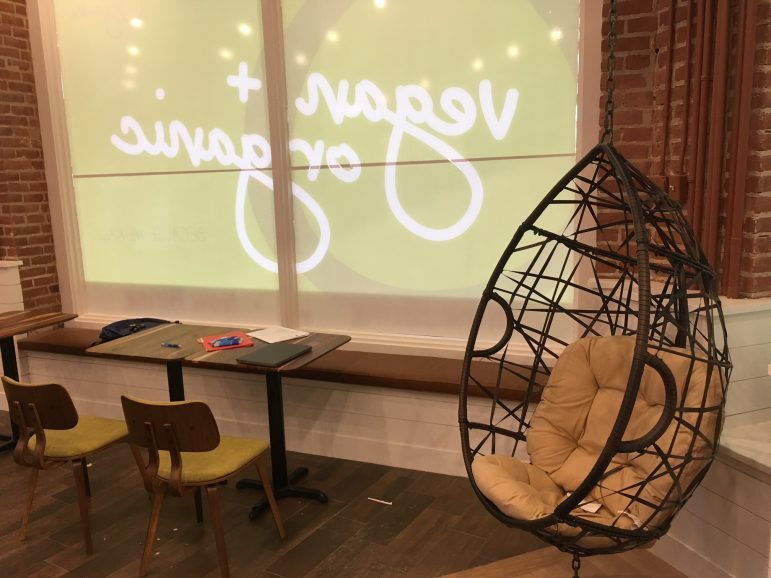 With a successful store already operating out of Southport, New Canaan will be Organika’s second location, offering all-organic ingredients in its pancakes, mezza plates, smoothies, salads and juices, protein and açaí bowls, burgers, pizza and more. 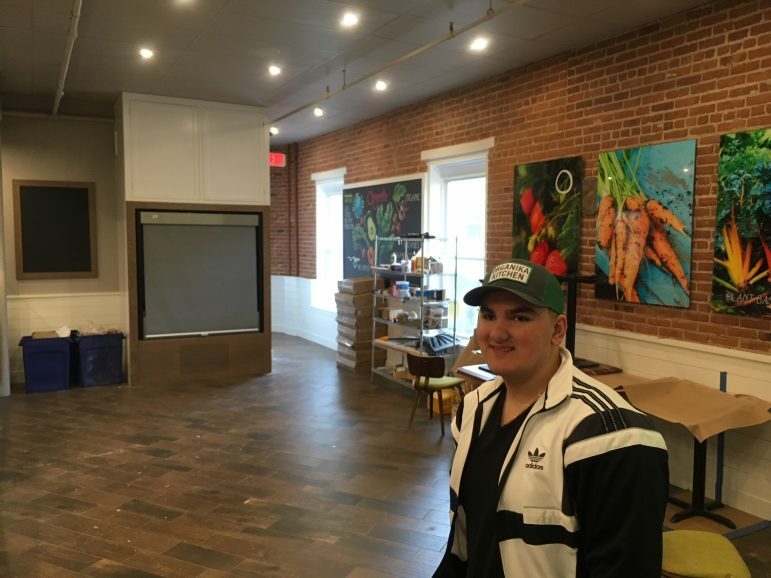 The açaí bowls are Organika’s most popular item, Pantzos said, and the New Canaan location also will serve up the signature “Kalifornia Burger,” made with quinoa, sweet potato and black beans, lettuce, tomato, chipotle sauce and guacamole on a multigrain bun. 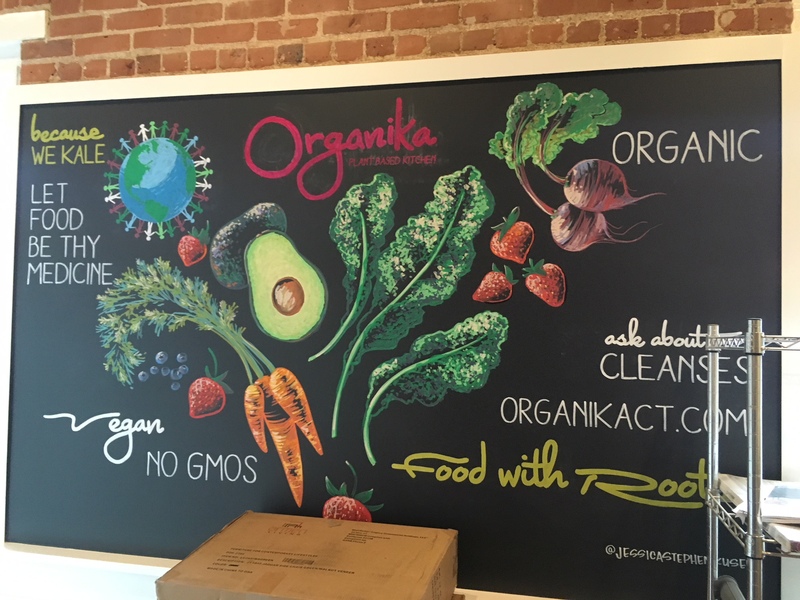 Organika joins other recently opened healthy food providers in New Canaan, including Green and Tonic on Burtis Avenue, Embody Fitness Gourmet on Forest Street (now selling out of Oxygen Fitness, too) and Greens on the Go in Pine Street Concessions. 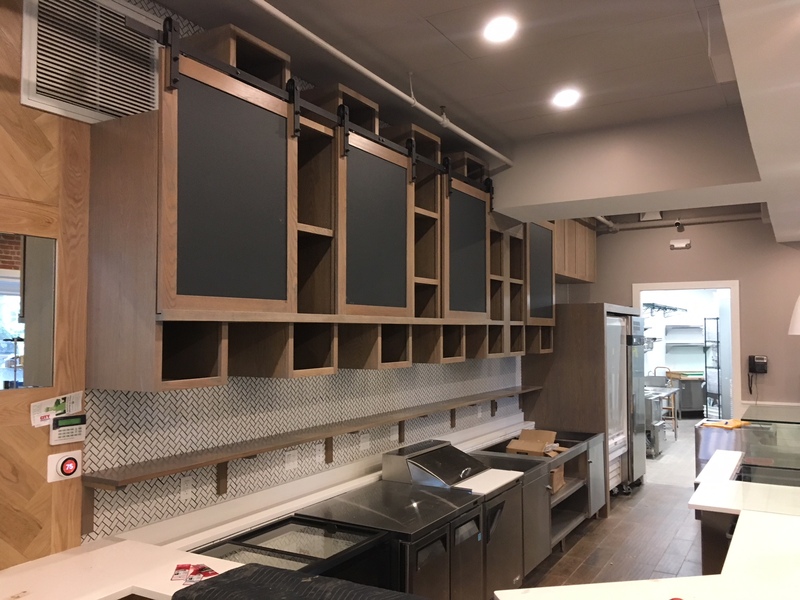 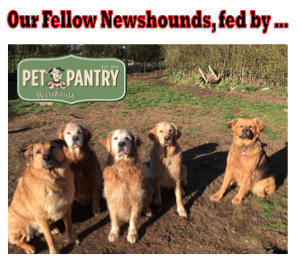 After visiting your Southport location, we’ve been impatiently awaiting your opening! Welcome to town!